Maybe Tom Brady does have Steve DeBerg in his crosshairs. DeBerg has the distinction of being the oldest quarterback to start an NFL game at 44 years and 279 days old. 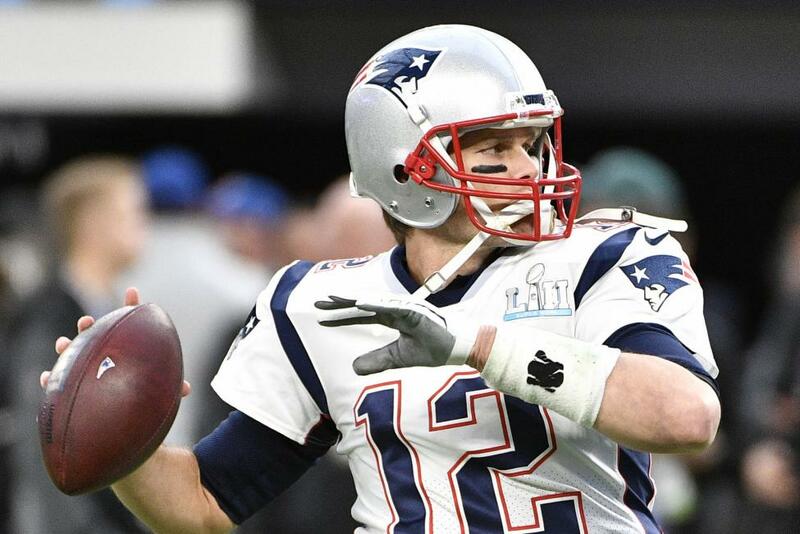 Brady has talked about retirement, but the 41-year-old is set for this season, and according to details of his new contract obtained by the Boston Globe, appears ready to hang around for at least another year or even longer. [post_ads]The Globe obtained details of Brady's contract, which included a "salary advance," meaning he will receive a $10 million signing bonus and $4 million in base salary as opposed to $14 million in base salary. His new contract increases dead cap money, which will count against New England's salary cap should Brady be released, traded or decides to retire. This, the Globe reported, implies that Brady will be back for the 2019 season and put him two years closer to DeBerg's record.